Our friendly staff is always on duty to help you! 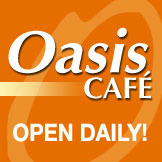 For reservations, click here to fill out our on-line request form. 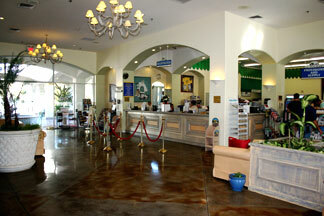 Please call 1-800-566-4707 to contact the Oasis Las Vegas RV Staff for information about our resort.